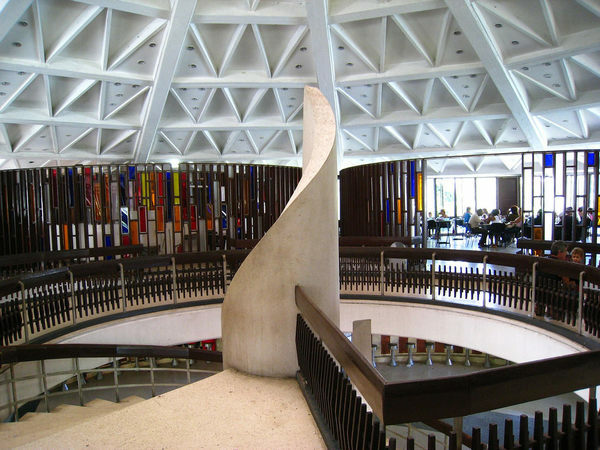 I’m traveling to Cuba soon and we’ll have some opportunities to try local restaurants and bars while we’re in Havana. What are your must-try recommendations in the $25-50/meal range (places as well as specific dishes/drinks)? Up for some traditional local ice cream? Coppelia has been serving five-scoop "salads" for over 50 years. Oh yes, I’ve heard about that place! I’m even willing to wait in the long lines. NAZDAROVIE, Havana: See 602 unbiased reviews of NAZDAROVIE, rated 4.5 of 5 on TripAdvisor and ranked #48 of 875 restaurants in Havana. 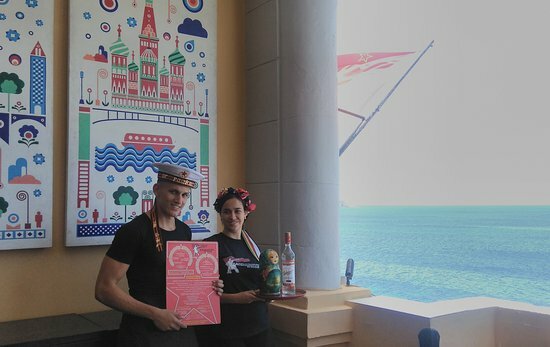 Nazdarovie is the first and only retro-Soviet restaurant in Havana Cuba, offering authentic Russian and Ukrainian food, music and ambiance.